We can get you one step closer to a new you where you feel empowered and on a positive path to growth and well-being. We offer psychotherapy to meet the specific individual needs of our clients. The practice has been open to the Quincy area since 1999, and we have been providing Neurofeedback services since 2006. 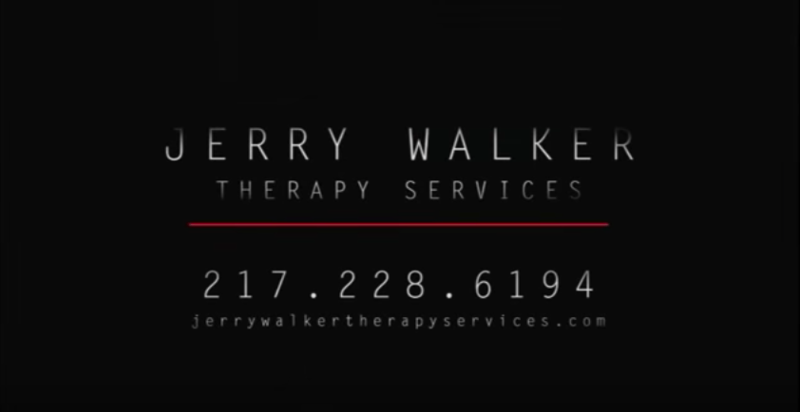 You will not find another practitioner in a 100-mile radius of Quincy, IL with these services. Alpha-Stim is a treatment option available to my clients. Alpha-Stim is an FDA approved device indicated to treat depression, anxiety, and insomnia. We offer a variety of services to help. Assisting individuals to resume life with a heightened degree of effectiveness and personal sense of empowerment. Providing individual and group assistance to improve methods of communication, resolve conflicts, and improve family relations. A clinically proven medical device that relieves anxiety, insomnia and depression. Alpha – stim provides long lasting relief and immediate anxiety management. Techniques are used to help reduce fear and apprehensive feelings, evaluate emotions, and become more effective with areas like intrapersonal concerns and stress management. Treatment focuses on strengthening positive behaviors and eliminating negative behaviors both in children and adults. Treatment works to improve regulation, organization, focus, and impulse control. Talk therapy and other techniques are used to examine problem-solving methods, better know how to cope with feelings, and explore behavior patterns that may contribute to the experienced symptoms. A process of improving the efficiency of your brain to its maximum capability. Anyone can benefit from this course of treatment. Most people can benefit from this treatment. Techniques are used to guide a client into a state that heightens suggestibility to help improve concerns such as smoking cessation, weight loss, anxiety, and more. Check out the video to see what we have to offer. We would love to help with all of your counseling needs. I am a psychotherapist with a private counseling practice in Quincy, IL since 1999, working with children, adults, couples and families. It is my goal to empower people to take on the challenges their lives encounter and aid them in becoming the most confident and capable people they can become. If you are ready to take the first step in becoming the best version of you, I am here to help. I have been in the social service field for over 20 years, having worked as a Licensed Professional Counselor since 2012. As a professional, my role is to guide you as you take steps towards positive life changes, healing, and a healthy mind. Together we'll work to uncover and better understand life's challenges and day-to-day stressors that detract from your life and begin identifying and practicing things that will make you stronger. Not only do I want to provide support and encouragement for each of my clients, but it's my goal to offer practical resources that can be used immediately. Everyone can achieve more personal growth and strength, and it's an honor to work on that together. © 2019 Jerry Walker Therapy Services ®. All Rights Reserved.